Aired on September 3, 2018 - Show: STEVE BROWN, ETC. Wanna connect Christian doctrine to real life? 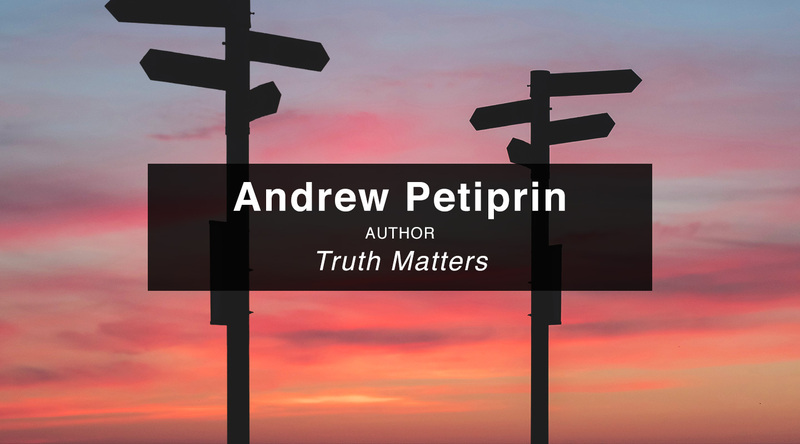 Join Andrew Petiprin, author of Truth Matters: Knowing God and Yourself, and see how you don’t just decide who God is, but you look at the facts and let God define Himself. Christian doctrine isn’t just a bunch of dusty facts to make those with PhD’s sound more spiritual, it’s real truth about who God is: our Father, friend, and Savior. It's intimate facts about the Creator that we internalize and live out in relationship with Him. Andrew’s an Episcopal Priest, Canon of the Ordinary in the Diocese of Tennessee, a Marshall scholar at Magdalene College in Oxford, holds degrees from the University of Pittsburg and the University of Yale. A true intellectual among the Etcetera riffraff!